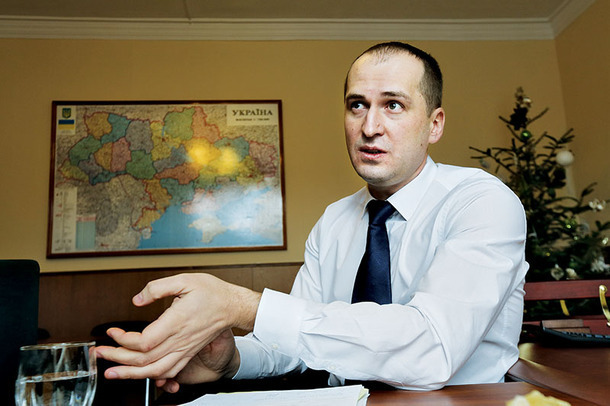 Other large-scale food industry players are also interested in trade deals with Ukraine, Pavlenko says. The FINANCIAL — According to the Minister of Agrarian Policy and Food of Ukraine Alexey Pavlenko, Ukraine plans to sign the FTA with Canada, Israel, Turkey, Serbia, Vietnam. The Minister stated, the necessity of the free trade agreement signing is explained by the partial loss of the CIS countries markets. Thus in 2014 Ukraine decreased exports to the CIS countries by 31%. Meanwhile the country increased supplies to the Asian countries (+10%), EU (+6%) and Africa (+1%). Thus China is one of the most powerful and prospective market, so they are now negotiation on the trade conditions. Besides there are other large-scale players of the agrarian market being interested in the cooperation with Ukraine. The ones are Albania, Egypt, Jordan, Korea Republic, Tunisia.